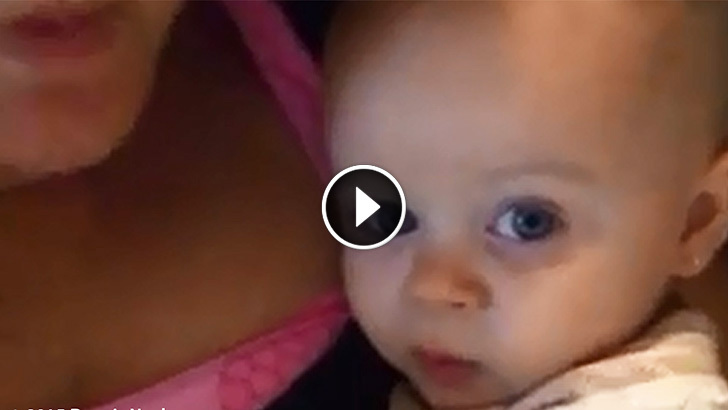 Mom Tells Her Baby “I Love You.” The Baby’s Response Has The Whole Internet MELTING! Have you ever seen anything this adorable? Just this one moment is enough to make all of those poopy diapers and sleepless nights totally worth it.